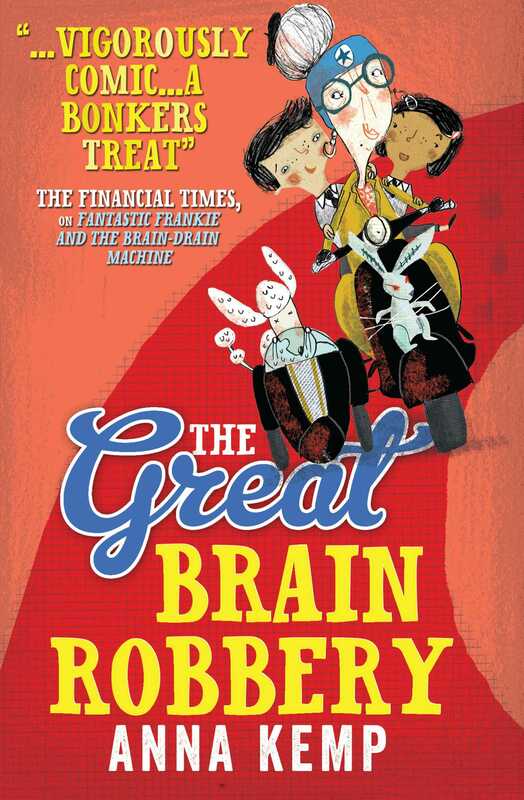 Another fun, madcap adventure from the bestselling author Anna Kemp. Frankie and his pals are back and trying to save the world from another diabolical scheme by the evil Dr. Gore. This time he’s planning to infiltrate the dreams of children everywhere using his army of robot toys! Can Frankie and his friends stop him before it’s too late? 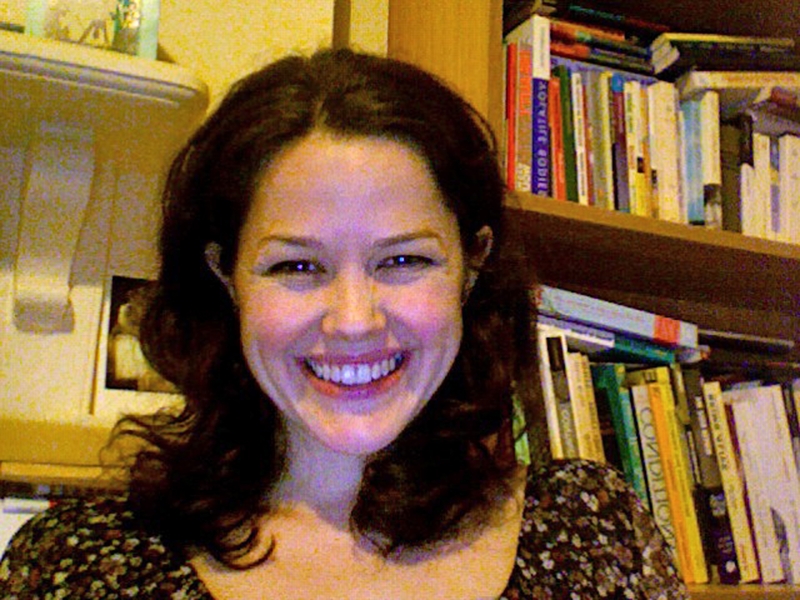 When she is not writing children’s stories, Anna Kemp is a lecturer at Queen Mary University of London where she teaches French Literature. Her books have been shortlisted for several prizes including the Roald Dahl Funny Prize, Waterstones book prize and Oscar’s book prize. Her picture books have been adapted for stage and screen.